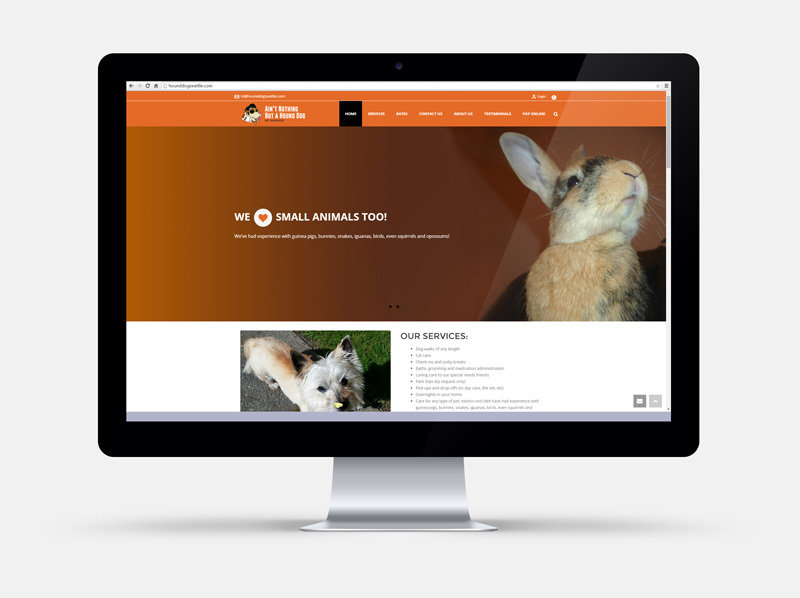 Even smaller businesses need websites! Hound Dog wants to expand and knew that would require an online presence. 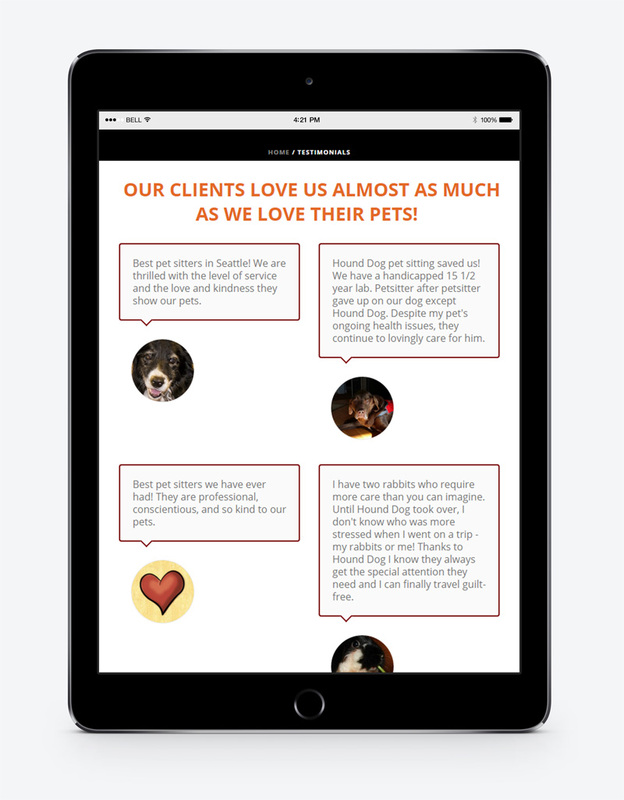 With so many independent pet sitters popping up in our area, having a good website can really set you apart and give a sense of security to pet owners. Because these guys have not just experience but also took the extra steps to become licensed and insured, having a website is the best way to let people know. 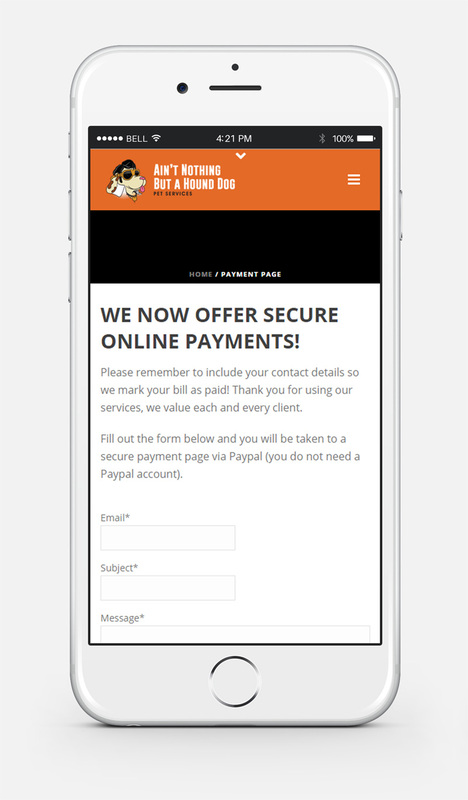 With their full name being Ain’t Nothing But a Hound dog Pet Services, we decided to break down their web address to something that would help clients find them. By using the words dog and seattle, this makes them easier to find via search and easier to remember.